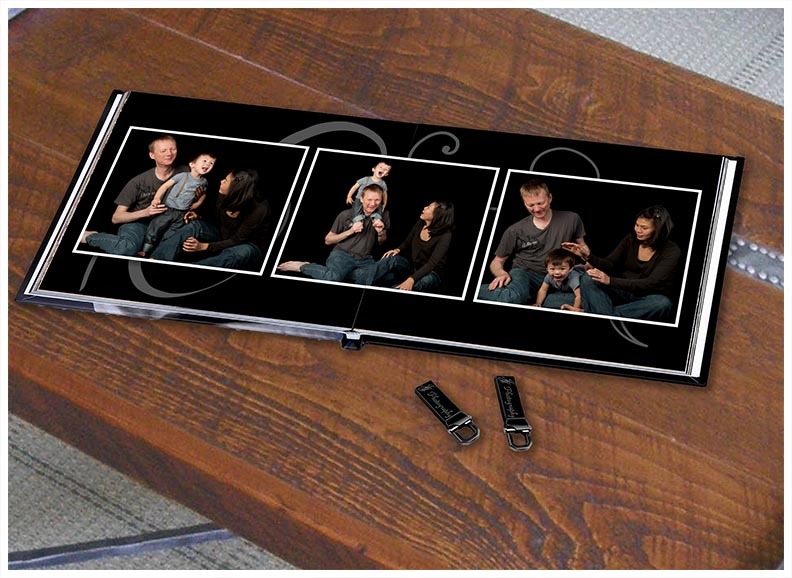 Artistic Portrait Package Family Photography, Kids Photography, Couple Photography etc. Multiple varied shots of 100 – 300 shots during the session. All shots taken during the session and selected touched up shots will be returned in hi-resolution format on Flash Drive for personal reprints.